Internship: Sierra Club Clean Water Campaign. Columbus, Ohio. I found the opportunity to work at the Sierra Club at a street festival. I went to Open Streets, a community festival held downtown in the summer, and talked with another intern at the time about the Sierra Club, as she was tabling at the event. I kept the internship in mind for a few weeks, and thought about applying. I actually applied after I went to the SENR career fair and saw the Sierra Club was there, and got to talk to my current supervisor about the details of the position. 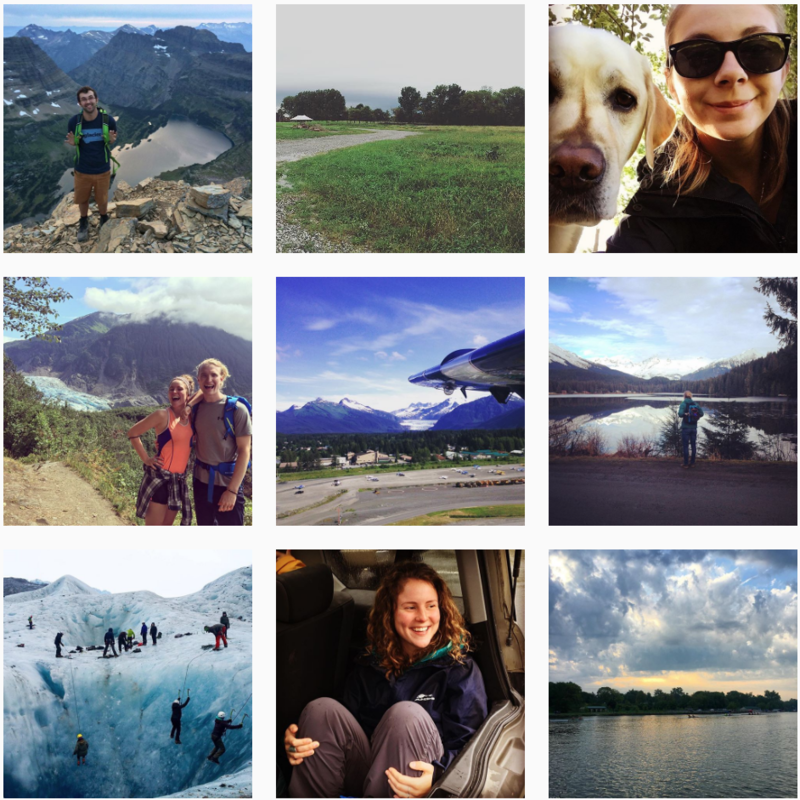 Being an intern at the Sierra Club can mean taking part in a variety of activities, some of which are office work, but we also get very involved in local and state-wide environmental issue campaigning. We currently work on a ‘move past plastic campaign’ urging Kasich to take action on plastic bag usage, since plastic is such an issue, especially when it comes to the millions of single-use plastic bags that are used every day. 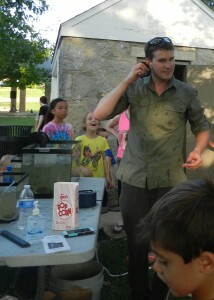 My favorite thing I’ve done so far was working with summer camps this summer. I got to design an environmental education program for summer camp kids and teach them about environmental issues relating to clean water issues, and we got some hands-on experience with water quality testing, which was awesome to teach. Working at the Sierra Club has taught me how to interact with many different groups of people in my community and actions to take effective action on a stance I believe in. My advice to students looking for an internship or any sort of experience positionin the future is to first take advantage of the networking opportunities that SENR provides, and also stay engaged in your community- that is a great way to make connections that might take you places. Internship: Blendon Woods MetroPark. Columbus, Ohio. I found out about MetroParks internships through one of the many career fairs offered by the School of Environment and Natural Resources. I talked to their Human Resources representative and they contacted me later to insert me into the process. 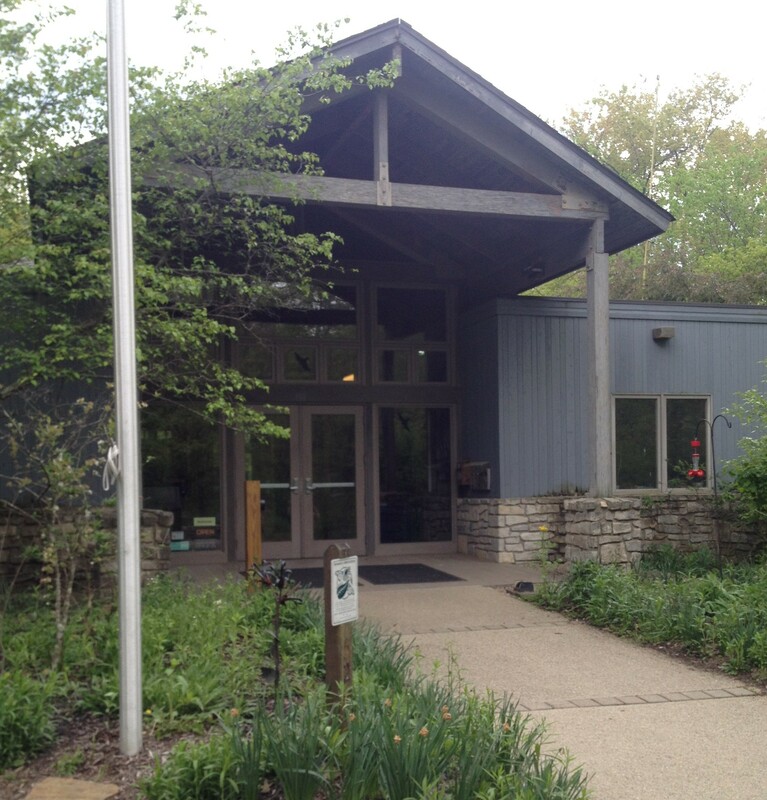 I ended up accepting a position at Blendon Woods, working in their nature center. 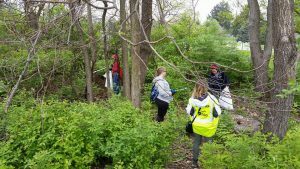 At first I was not sure how involved I wanted to be in MetroParks because I am more interested in research and sustainability. However after going through training and starting to work, I realized there is a lot I did not know about what Columbus Parks do. There are several naturalists at the park who do a lot of research with population ecology and conservation. I have been fortunate enough to be included in their work as well. It is really amazing to see what they do and get to do some field research myself. 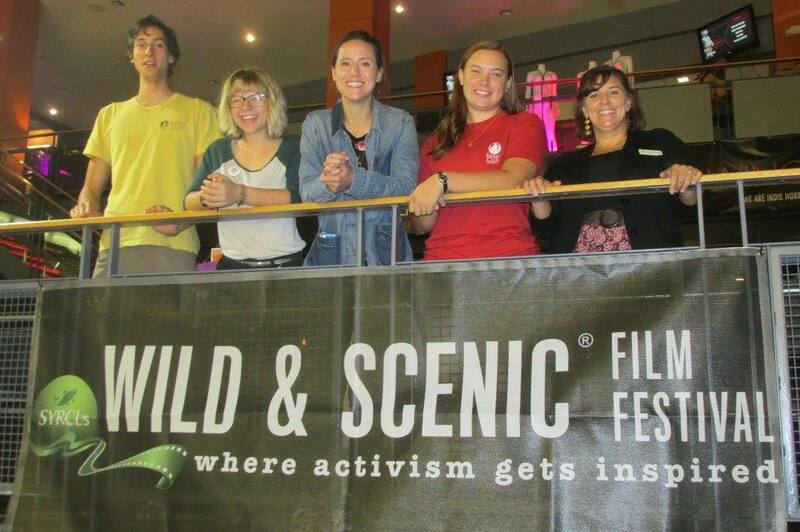 Outside of research, I get to do a lot of conservation awareness and education programs. The main part of my internship is to oversee the nature center, therefore I do most of my conservation work in the building. 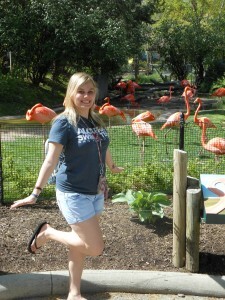 There is an indoor viewing area where visitors can watch different species of animals roaming around in the woods. We put out different seed which attracts animals such as birds, squirrels, raccoons, chipmunks, wild turkey, and even the occasi onal fox or coyote. Some of the visitors have never seen these animals in the wild before, and it is really rewarding to answer their questions and introduce them to a different world right outside their backdoor. The largest part of what I do for my internship is providing information. I spend chunks of time researching different species in order to correctly answer questions. This could be researching data, but also just observing behaviors in the park. I am outside for a different reason each day, and I see a lot more of the natural life than the average visitor because of it. I am really looking forward to a rewarding summer introducing the public to a world they didn’t know was so close, and to learn a great deal about it myself. After being accepted into the Antarctica study abroad program, I had the privilege of visiting Ushuaia, Argentina, which is known as the “city at the end of the world” and several locations along the Antarctica peninsula. 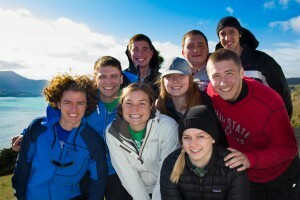 The study abroad group, along with a crew and other tourists from around the world, travelled byship from Ushuaia to Antarctica. 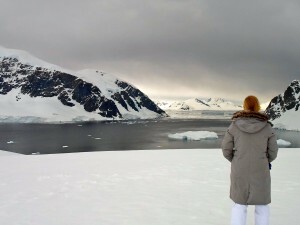 While in Antarctica, we studied the effects humans are having on the wildlife, climate, and landscape of Antarctica. 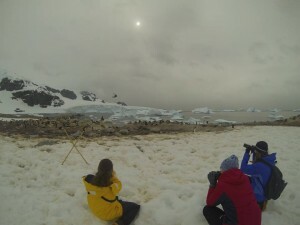 The overarching goal of the project was to determine if ecotourism in Antarctica is sustainable. This study abroad interested me more than others because I am extremely passionate about climate change, and discovering how humans can indirectly affect remote ecosystems around the world. 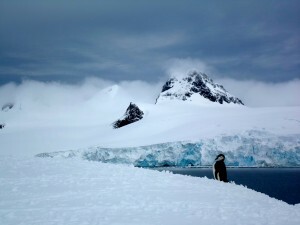 Since humans cannot permanently live in Antarctica, it was fascinating to study the effects we are still having on the ecosystem. 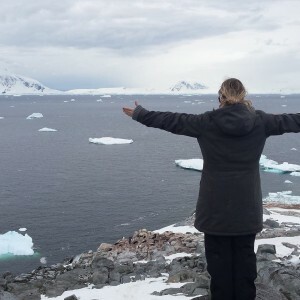 After attending this study abroad, it is my hope that I can spread awareness of the importance of protecting ecosystems and discover new ways to decrease the effects of climate change. 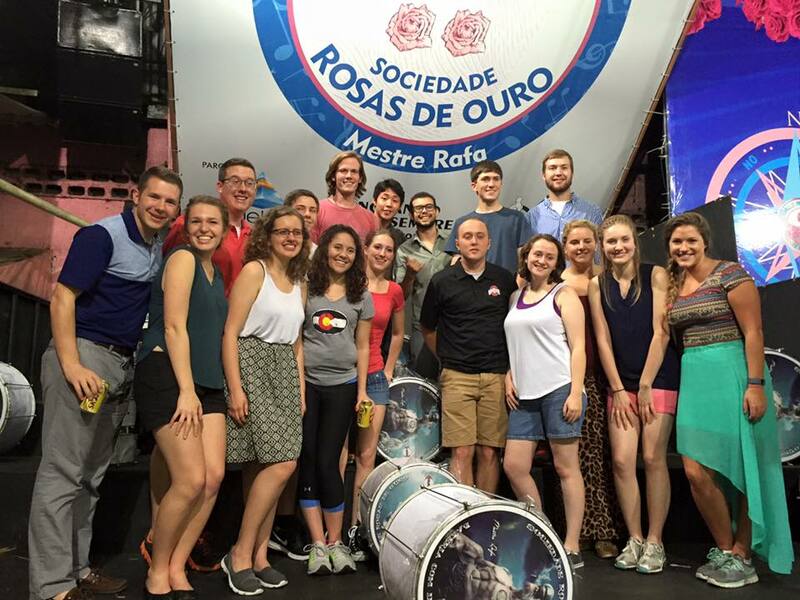 For six weeks, I studied abroad with Alpha Zeta Partners in Brazil. Alpha Zeta Partners is an honorary in the College of Food, Agriculture and Environmental Sciences, and I am one of the fifteen members of class 17. The focus of the study abroad was to learn about Brazilian Agriculture, and to compare and contrast it with the agricultural industry in the United States. 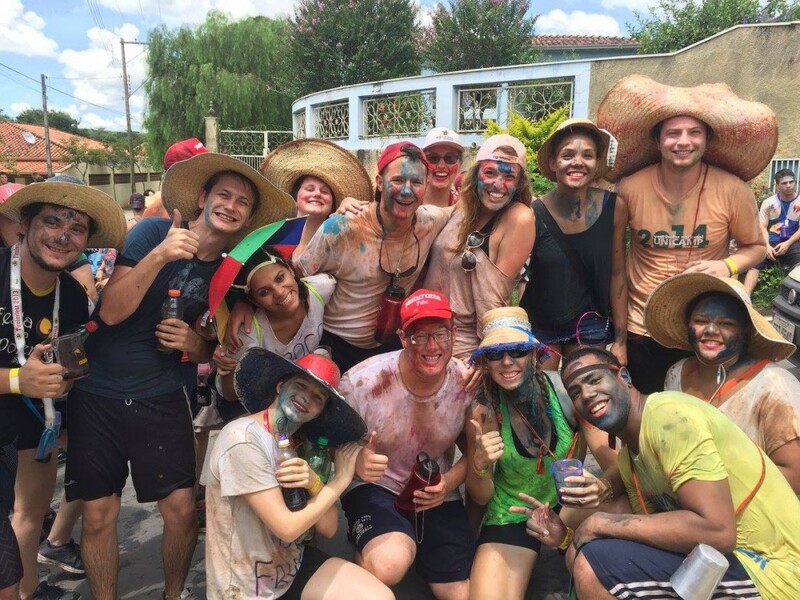 For the majority of our experience, we were in the city of Piracicaba, São Paulo, and studying at ESALQ (Escola Superior de Agricultura Luiz de Queiroz), the Agricultural College for the University of São Paulo. This regional campus is comparable to Ohio State’s ATI Wooster campus. Our studies focused on the history and economics of Brazil and agriculture in Brazil. We did not spend all of our time in Piracicaba; we also traveled south on a five-day trip and north on a ten-day trip. 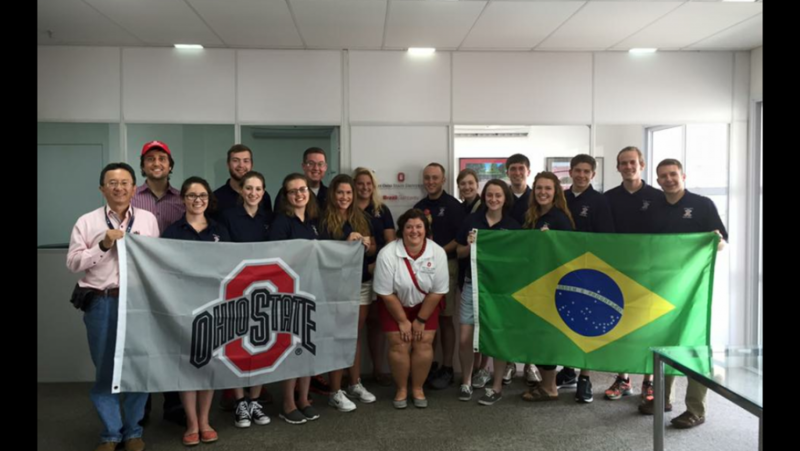 The five day trip took us to the state of Parana and the city Curitiba, Columbus’ Brazilian sister city. 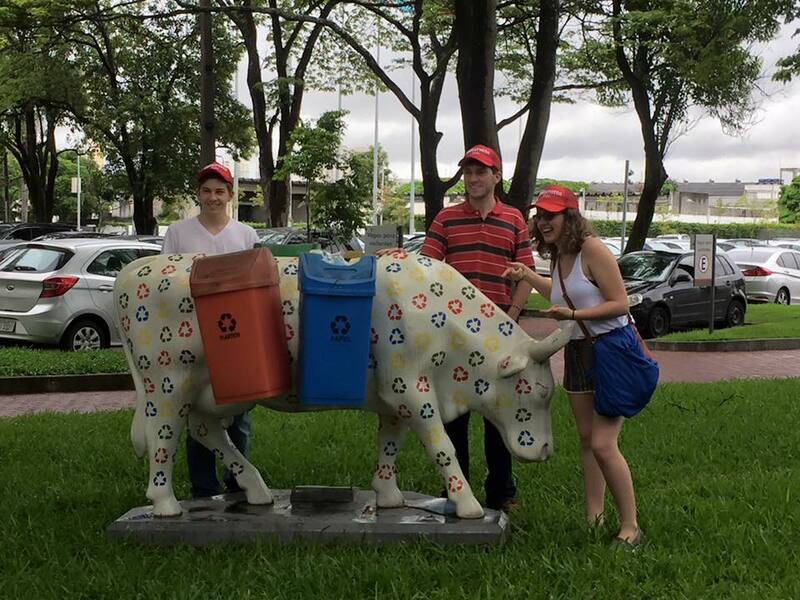 Curitiba is known as a sustainable city, and as an EEDS major, learning about their programs was very interesting. One such program provided fresh food from local farmers in return for recyclable trash from the streets. Our ten-day trip, near the end of our time in Brazil went north and included the capital, Brasília. We had visits and tours to farms, industry factories, co-ops and government agencies. Farm visits included large dairy farms, a hobby goat-cheese farm, and crops such as soybean and coffee. Some other tours included those of the Ohio State Brazilian Gateway, farming co-ops, Pioneer Seed, Alta Genetics, EMBRAPA Research Center, and John Deere. But not everything was strictly educational or agricultural-related, we went rafting in Brotas, to a Carnaval celebration in the Santa Olimpia community; we visited waterparks because businesses were closed for Carnaval, swam around waterfalls near Christalina, had a barbeque at the home of our gracious Professor Perez, visited the zoo and had an entire day at the beach on Honey Island. 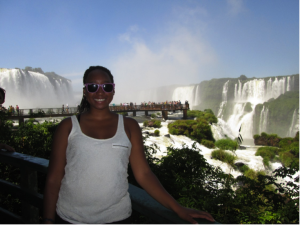 These are only to name a few of the once-in-a-lifetime opportunities I had while in Brazil. Post Gradation Experience: Environmental Scientists, GIS and aquatic ecology specialist with MAD Scientist Associates. Like MAD Scientist Associates on Facebook. My internship started with MAD Scientist Associates in April of 2014. 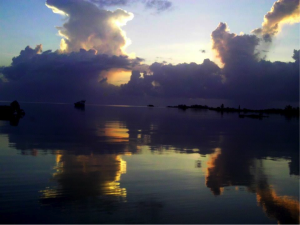 At that time, if I had been asked whether or not I expected my full-time career to launch in the world of environmental consulting, I’d give a staunch and resounding “Not a chance.” After graduation, I was planning to move to the warm, sunny coast to scuba dive and conduct marine research for the rest of my life. I didn’t realize how rewarding, exciting, and opportunistic a job at MAD could be. I’m Aaron Laver. I graduated from Ohio State SENR in December of 2014 with an Environmental Science major, specializing in Water Science. Since graduation, I have been employed full time at MAD as an Environmental Scientist as their Geographic Information System (GIS) and aquatic ecology specialist. 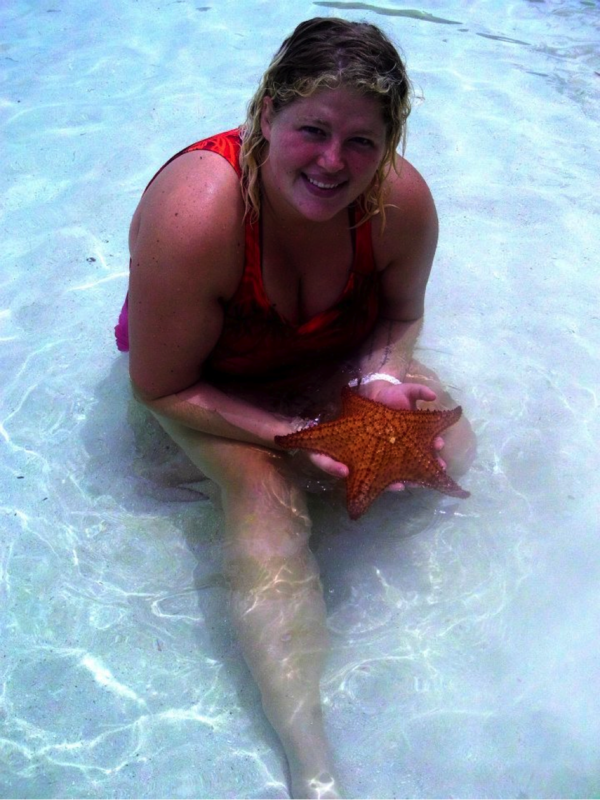 Oh, and for the record… I still get plenty of diving in while on paid vacation! For whatever reason, I feel the majority of employees are “broken in” at the company with an overnight excursion to conduct some sort of field work. I was no exception. 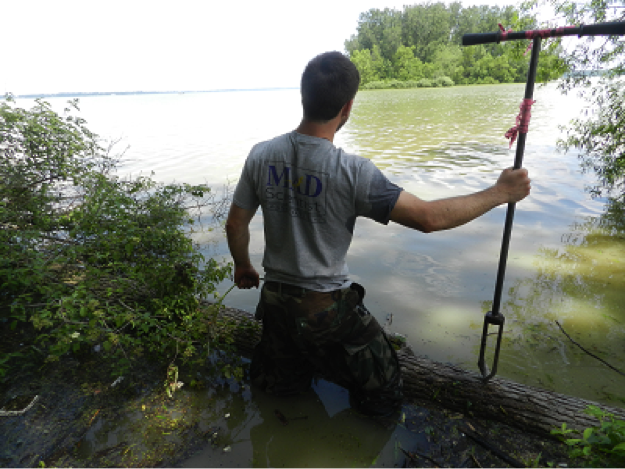 I kicked off my experience at MAD with a four day wetland delineation in the Akron/Canton area. For those of you not aware of what a wetland delineation is, fear not. Google knows. The important thing to note from a personal perspective is that wetland field work often puts you in the middle of exhausting summer heat, a typical-Ohio blanket of humidity , 6 inches of muck beneath (and around) your feet, and all the in-your-face (sometimes literally) nature you can handle. I doubt I even need to say it, but I’ll clarify that from day one I was in heaven! Since those first days, I’ve become a certified delineator and conducted many more delineations throughout Ohio and surrounding states. 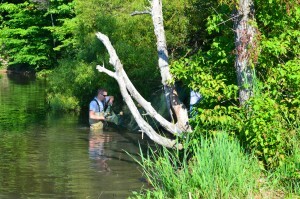 Other field activities I conduct and participate in include mussel surveying, environmental education events, restoration and site enhancement planning, bathymetric and topographic surveying, and my personal favorite, ecological assessment and characterization. The thing I like the most about any field work is that it really makes you pay attention to and appreciate the intricacies of the biota all around you. There’s something to be gained even if your site is located in the middle of suburban Columbus. I try to leave every site having learned a new kind of plant or adding a “first-time life sighting” animal to my list. With that being said, it’s often times not the work itself that is so appealing, but rather the setting in which I’m conducting the work. More on the nerdy side of things: I fell into my GIS specialization at the company by chance. I took just one required course on the subject in college. I’m so glad I got the introduction! As an intern at MAD, I found myself helping the full time staff with generation of the simplest maps and figures to be used in our reports. 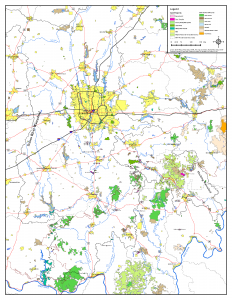 Over time, including many personal hours of learning QGIS and ArcGIS software, I found myself hooked to the technology, and I was quickly becoming the company’s go-to guy for all things that were map related. More importantly, I was learning how powerful of a tool a GIS can be outside of graphically representing field-collected data. Fast forward to today, and I never go into the field without first conducting a preliminary GIS analysis of the site. Two hours of GIS work can inform strategy and save the company hours, sometimes even days, in the field. 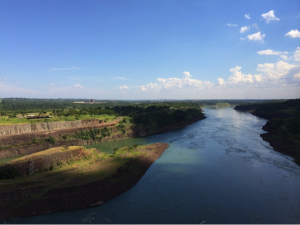 Even though I don’t have near enough time to share about my experience in depth, I want to stress just how diverse environmental consulting can be. I tend to get bored easily, so that’s one of the principles that I have grown to love. I’m always honing my craft, always trying new things, and above all I’m always learning on the job. At MAD, Mark and Chris (the owners) have created an environment that is conducive to creating top-quality products for clients while fostering each employee’s goals and aspirations in a way that brings both personal and company success, and for that I’ll always be grateful. In May of 2015 I graduated from the School of Environment and Natural Resources with a B.S. in Environmental Science, specializing in Ecosystem Restoration. 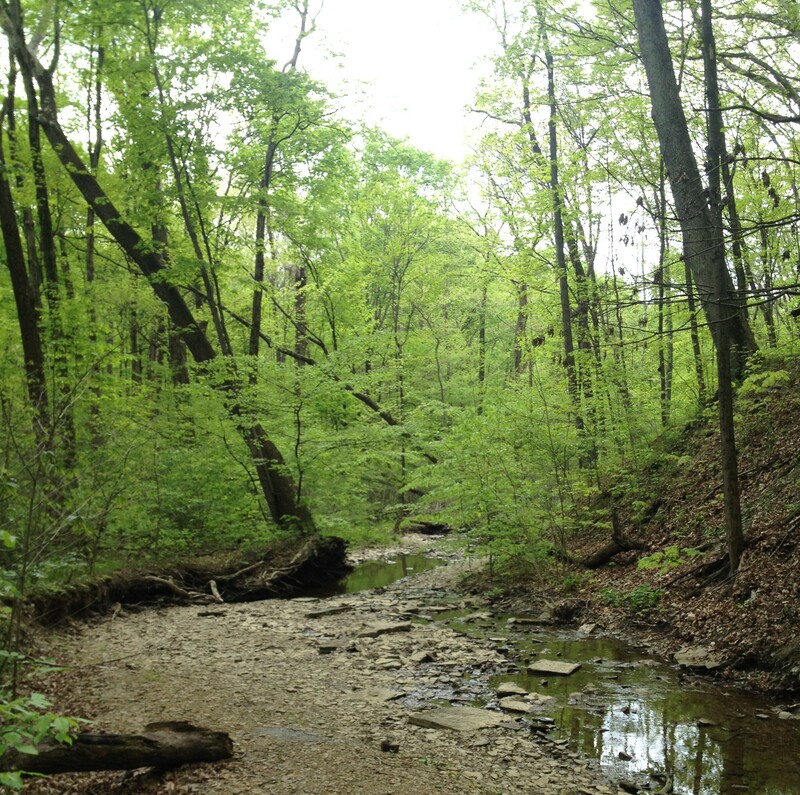 And since late April of 2015, I have had the great opportunity of interning at MAD Scientist Associates (MAD), an ecological and wetland consultant company located in Westerville, OH. Where MAD works with individuals to alter or mitigate wetland areas within the laws and regulations already in place and tries to provide ecological assistance throughout Ohio and surrounding states. It is my first “summer job” that is actually directly related to what I went to school for. 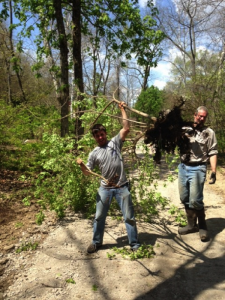 Before interning at MAD, work had just been about getting money for college; and a big incentive for volunteering in restoration work was for free pizza and cookies. But with my internship at MAD, I can honestly say that I am now gaining the necessary experience to pursue a career in environmental science. My first task as a seasonal intern was to collect and analyze water samples for a wetland restoration site located in Westerville’s Highlands Park. I and two other interns would start off the week by visiting a beautiful wetland full of a diverse vegetation and wildlife, and collected samples at each of the inflow and outflows. We would then analyze the samples for such things as Phosphate, Nitrate, turbidity, pH, temperature, and conductivity in order to help determine if the restored wetland was actually improving water quality. Yet this has just been a small part of my internship. There are the fun and exhaustive field days of wetland delineations and determinations, floristic inventories, invasive removal, herbicide application, and extensive woody and plug plantings. There are other days where it is more about engaging with individuals and communities, focusing on environmental education and helping with many volunteer events. While there are also the days where I am in front of a computer all day imputing data or gaining experience with QGIS and ArcMap. offered at OSU, which is taught by the founder of MAD, Mark A. Dilley. Learn more about ENR 5250 Wetland Ecology and Restoration. 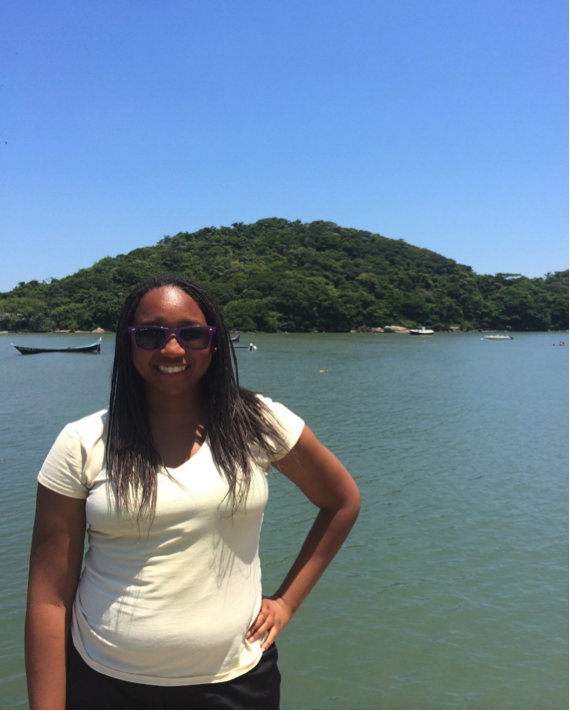 My name is Alexis Johnson and I am fourth year student studying Environmental Policy and Decision Making with a minor in African History. I am from Cleveland, OH and when you think of Cleveland, you do not necessarily think environmentally friendly or thoughts of agricultural production do not readily form images in your mind, but if you travel to Cleveland today, signs of urban agriculture welcome you with open arms. These past two summers, I had the opportunity to have an internship with Farm Credit Mid America where I focused on understanding the urban agriculture movement in Cleveland and how Farm Credit could be of assistance. I spent my time meeting with various stakeholders and interviewing urban farmers to better understand the urban market. I quickly became an expert in urban farming and how it is helped to revitalize the City and open the door for people from low income neighborhoods to have access to locally grown fruits and vegetables. Children have a better understanding of where their food comes from, crime has gone down in various neighborhoods that contain community gardens, people understand the importance of eating healthier, and communities are being rebuilt all around the city. This urban farming movement is definitely something to be excited about and I am glad that I had the chance to experience this positivity first hand. Having this internship with Farm Credit Mid America is just one of the many experiences I have had being a student within the School of Environment and Natural Resources. I am thankful to be part of such a community and to continually experience my passion for environmental studies in a variety of ways. 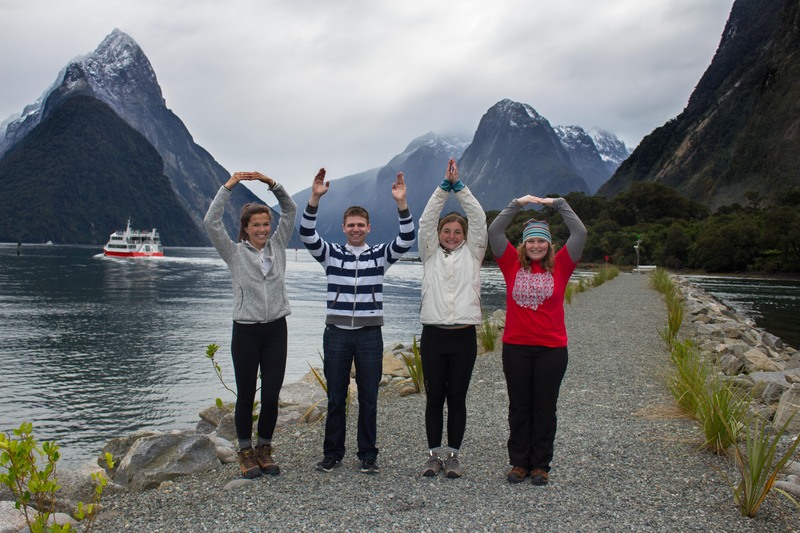 For me studying abroad served as a unique experience that I will always remember during my time at Ohio State and beyond. At the time, OSU was ranked the fourteenth university in the nation to send students on study abroad trips and therefore I knew I came to the right school and would eventually fulfill a dream of traveling outside the U.S. again; his time for a longer and more focused period of time. Little did I know that dream would come true as early as spring semester of my sophomore year. I remember calling my mom and telling her that I would be traveling to Brazil for six weeks to study Brazilian history, economics, governmental policies, and agriculture. We both were really excited and I soon began the process of finding scholarships and talking with the Office of International Affairs on ways to finance my trip. 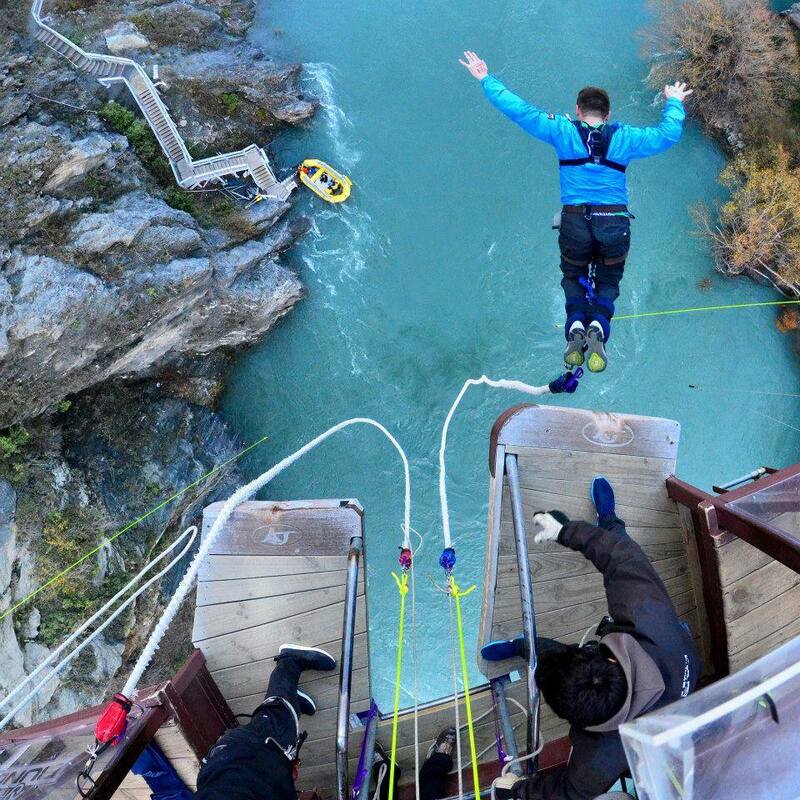 Once the time finally came I felt more than ready to go and set off on an adventure of a lifetime. 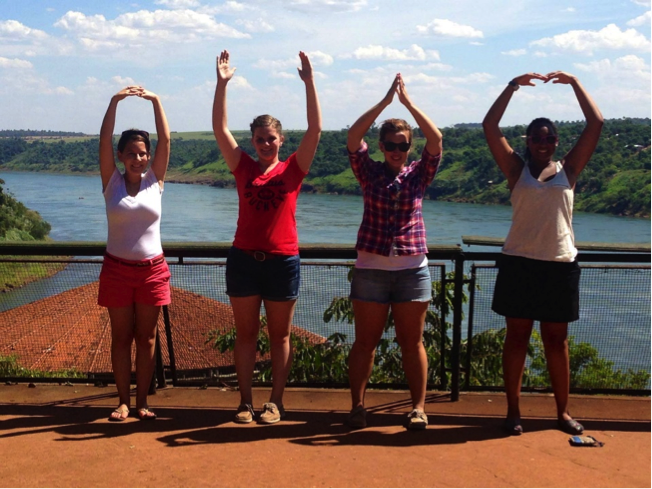 With nineteen other buckeyes, we dove head first into the Brazilian culture and way of life. Beautiful weather, fresh fruit, and unrecognizable words surrounded us as we made Brazil our home away from home. Choosing this particular study aboard program allowed me to form lasting friendships with people who shared similar interest in agricultural and environmental issues. Brazil allowed us to explore our interests on a global scale, while helping us develop a closer bond. This bond then allowed us to support and challenge one another to think deeper about agricultural issues. Intellectually, I gained knowledge that cannot be taught in classrooms in the United States. To know is to experience. The only way to gain a first-hand experience in the way Brazil handles their agricultural and environmental issues with respect to history and their economy is to travel and learn from well educated people who study and work in the agricultural sector. Furthermore, being able to travel to Brazil has made me a better-rounded individual and has given me an insight on how agricultural processes work in a different country. Having this insight sets me a part in the job market because employers are seeking people who have had out of the country experiences to help influence decisions and give a new perspective on processes, especially in the agriculture industry. Lastly, I enjoyed my time studying abroad so much in Brazil that I have decided to do it again, this time in a much colder environment. 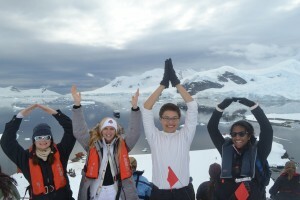 This past spring semester I was selected to participate in Ohio State’s first ever study abroad trip to Antarctica during Winter Break 2015 and I am beyond excited for such an opportunity! 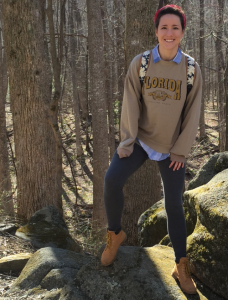 Being a student in the School of Environment and Natural Resources has definitely allowed me to explore my passion for environmental studies while stepping out of my comfort zone. Each day weather inside or outside the classroom, I am challenged to think differently about the world around me. I personally do not think I could have gained this much awareness about our environment had not chosen to be a part of the SENR community. Click HERE to see Alexis’s digital story entitled City Roots, Country Heart, highlighting her STEP Experience during her sophomore year here at OSU! When I first stepped foot on the Ohio State campus as a freshman there were a lot of uncertainties in my life. 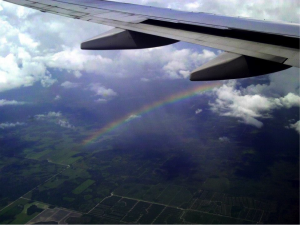 One thing that was not uncertain, however, was my desire to study abroad. I’ve always had a need for travel in my blood. I’d like to say I traveled the world someday, and I figured I might as well start with one of the countries that has always attracted me the most: New Zealand. As an EEDS major, the program fit perfectly as studying sustainability was the focal point of the program. It was my personal interests, however, that sold me on the program. Anyone that knows me can tell you how much I enjoy hiking, nature, and exploring new places. New Zealand fulfilled all of these criteria and more. 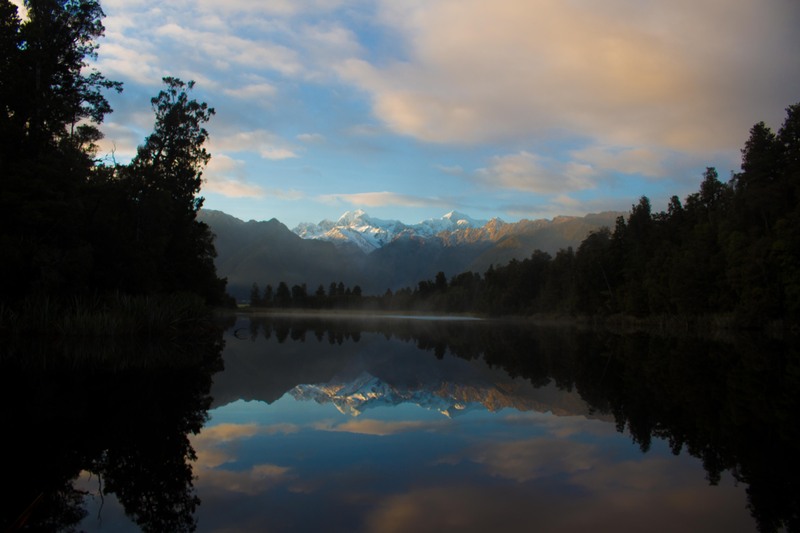 Leading up to the program, I had talked with students that had went on the trip the prior year, so I had an idea of what to expect in terms of New Zealand as a country. 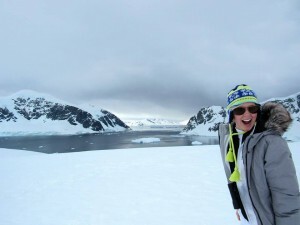 I had heard stories of incredible landscapes, exciting activities, and some of the best hiking the world has to offer. And boy were these stories correct. I tried to make the most of my trip, and I’d like to think I got the authentic New Zealand experience. If an activity came up, I always said yes. This led to me having the experience of a lifetime. I got to do the things I expected to do such as visiting the world famous Milford Sound. 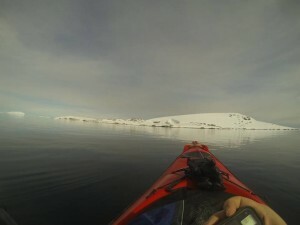 I got to snorkel with dolphins and visit glaciers. I hiked portions of the Routeburn Track and Abel Tasman Coastal Track, which are two of New Zealand’s Great Walks. I think the greatest experiences, however, were the ones that occurred naturally; experiences such as bungy jumping, playing in quick sand, and making some great friends along the way. everyday now, I’m confident that we’ll always be in touch. I consider the people I met some of my best friends now and my New Zealand experience would not have been the same without them. It’s funny, we go to a school that is so large that sometimes it takes going halfway around the world to become friends with people that live on the same campus as you. 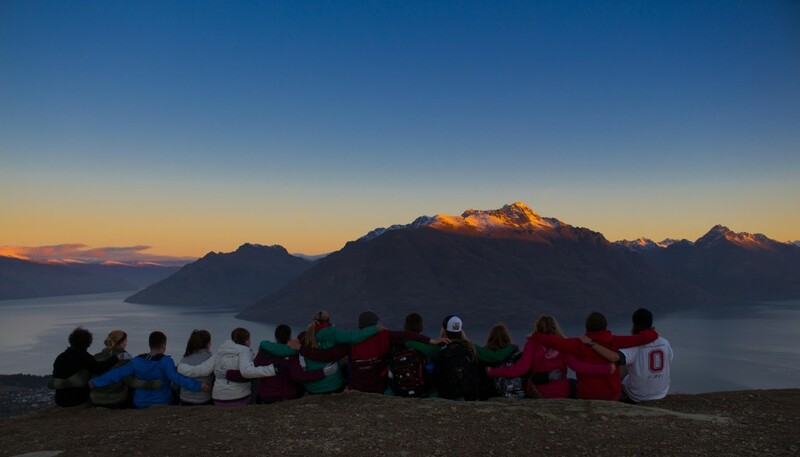 I am grateful everyday that I had the opportunity to study in New Zealand. Being a member on this trip and being in SENR in general was a great life choice that I will not be regretting anytime soon. SENR not only gave me the chance to travel to a country that I had always wanted to visit, but also gave me an opportunity to study what I enjoy while being there. Some people go their whole life without leaving their home country which is something I cannot fathom. We live in a huge world with many unique landscapes and extraordinary cultures, and I won’t settle for the status quo of staying within the boundaries of the US. I want to see it all. This was the first time I had been outside of North America but it certainly will not be the last. How can it be? I still have five more continents to see.